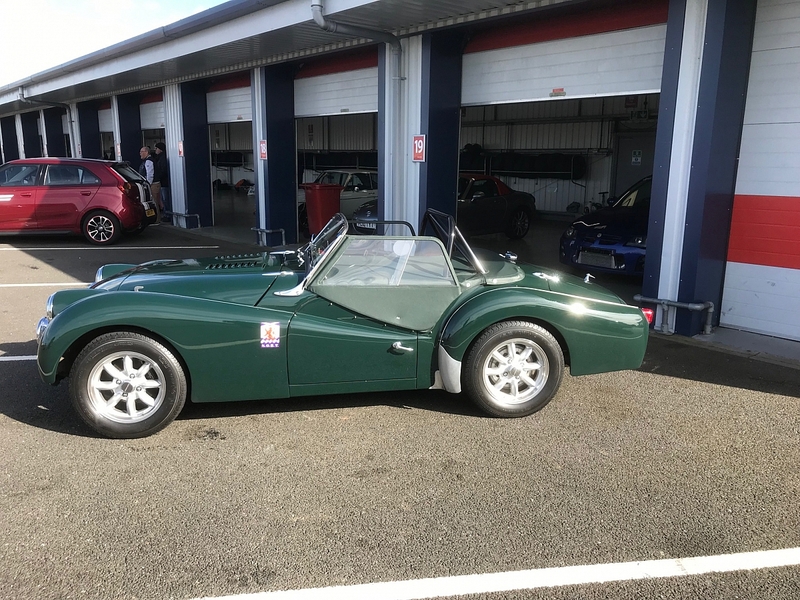 The first track day of the 2019 season has already been and gone and saw the TRs mixing it with MGs at Bedford Autodrome. Combining our efforts with other clubs is a key way we can ensure a varied calendar of events throughout the year at a selection of different venues and locations. 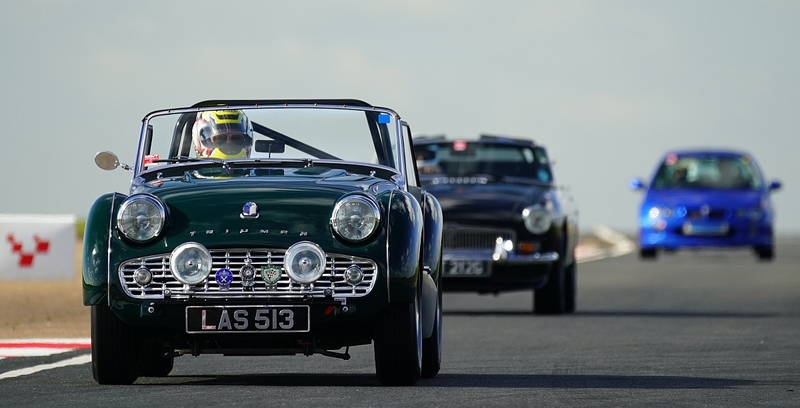 "The Bedford Autodrome Track Day was excellent. Brilliant organisation and stupendous 4.2 mile super smooth track. I honestly think it was best track and track time value I have experienced. 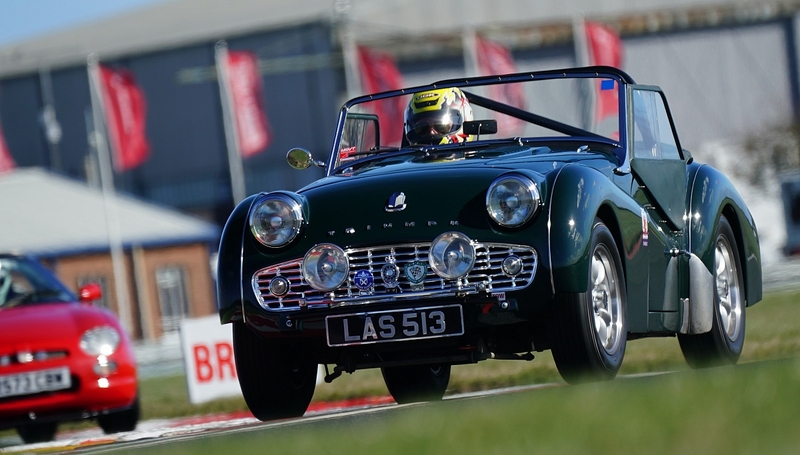 I had about 100 miles on track and left mid afternoon as I had achieved my objective." Now it is time to book for the next fixture, don't miss out as places are limited! 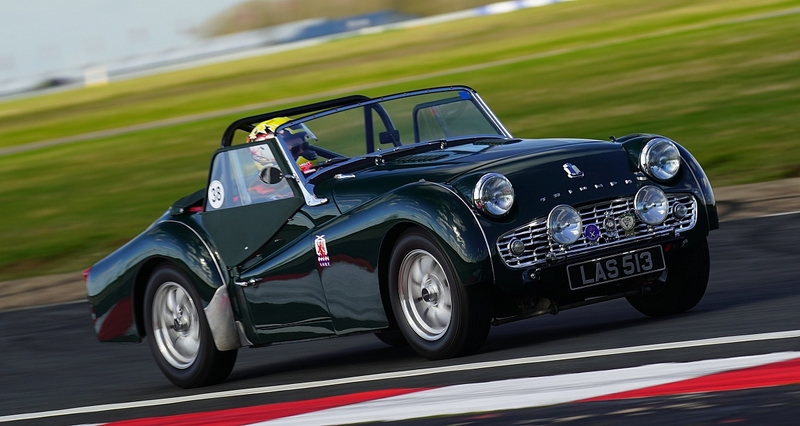 Our Snetterton Circuit track day is on 20th May 2019.